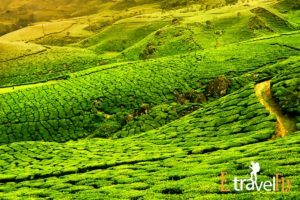 Munnar Packeges Are you ready to join us on the 2 nights and 3 days fantastical ride to Munnar, Kerala where the bounties of nature such as Mattupetty Dam, Echo Point, Tea Museum, Eravikulam National Park will welcome you open handed? 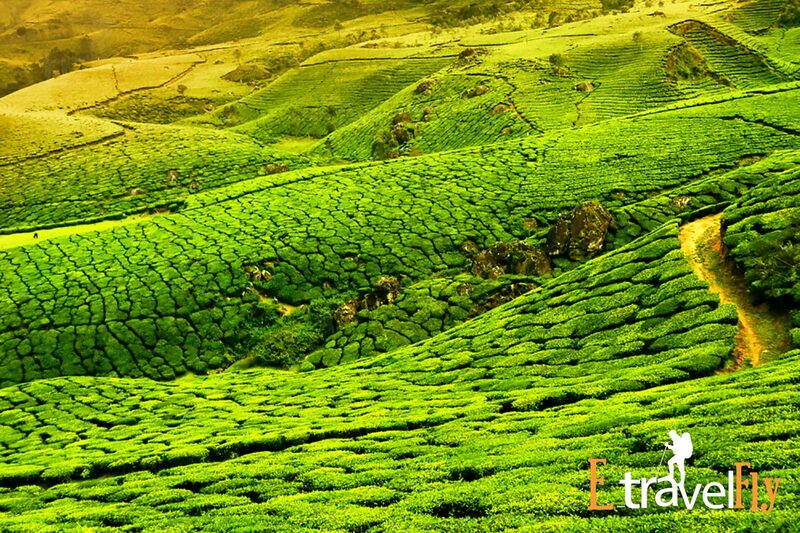 Munnar is a bliss for the nature lovers where God has painted the whole area with a hint of green and blue. 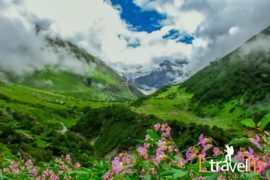 If you’re a music lover then sing on to the tune of the glaciers and waterfalls and if you have the instinct to fly high with the birds and roar with the tiger then we’ll take your wilderness at a different level by getting you close to the flora and fauna. 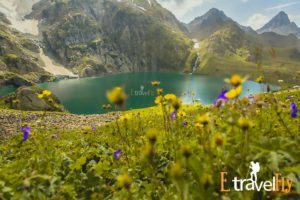 We at Etravelfly have planned this trip keeping in mind all your crazy desires so that when you return back your body is punched with a dose of unimaginable energy. 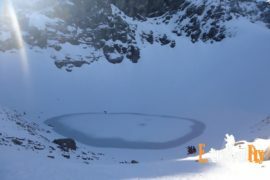 Our trip will start with the most popular tourist attraction Mattupetty Dam which is situated at 1700 m and is an amazing example of the craftsmanship of man. Snuggled in the mesmerizing peaks of Munnar it has become a favourite spot for slow speedboating and motor boating. But it’s not enough for the day we’ll then take you to the laurel of Munnar which is the tea garden where you can find the finest varieties of teas all around the world and if you’re a tea lover then you can collect some finest quality of tea leaves for that brewing cup of tea every day. Echo point is another scenic destination that is a gateway to exhale out the stress of the day and inhale in freshness and serenity. Its enthralling illustration of echoing makes it quite popular among the tourists and it’s fun to hear your words bounce back in vibrations. 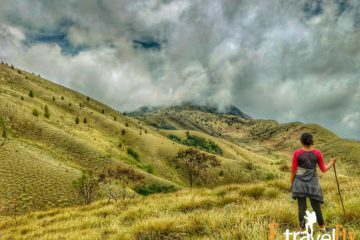 Onto the next day, we’ll take you to the Eravikulam National Park where you’ll see the perfect balance of flora and fauna. The chirping of birds, the roaring of the lion and the trees scattered like a green carpet over here will definitely enthral you. 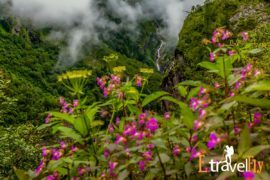 Once you come out of the magic of this park we’ll take you to the Kundala Lake where Neela kurinji flowers bloom around the valleys and the hills surrounding it and cover the entire area with a blanket of blue. Don’t lose your energy for the next day because on to the last day we’ll bid goodbye after visiting the sprawled backwater streams and Tea Museum. Our tour packages relish the bounties of nature and give you a chance to experience the wonders of it. It’s inclusive of accommodation facilities, traditional meals and a handshake with the splendid world where the magic of nature glitters and nothing seems rushing in a hustle to defeat others. 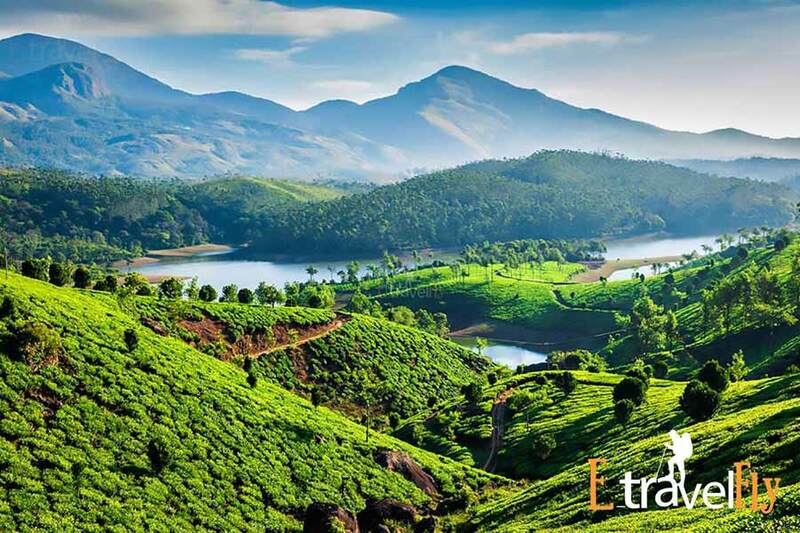 The prime day of your Kerala agenda starts with a munnar packge down twisting streets to the delightful Munnar mountain station.Your holiday in the charming Munnar begins with a Cochin transfer. Enjoy the picturesque mountain station as you drive along zigzag roads surrounded by lush green hills. 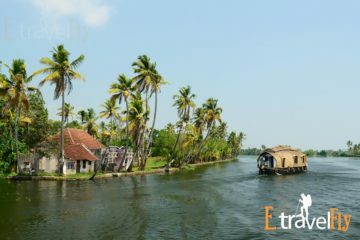 On the way, visit the beautiful waterfalls of Cheeyappara, Valara and Attukadu and the spice plantations, as part of your 3-day tour package itinerary in Kerala. Upon arrival, check-in at the hotel and relax for a while. Later, enjoy the local views and marvel at the beauty that surrounds you. Mark the end of the first day of the Munnar tour package with a comfortable stay at the hotel. 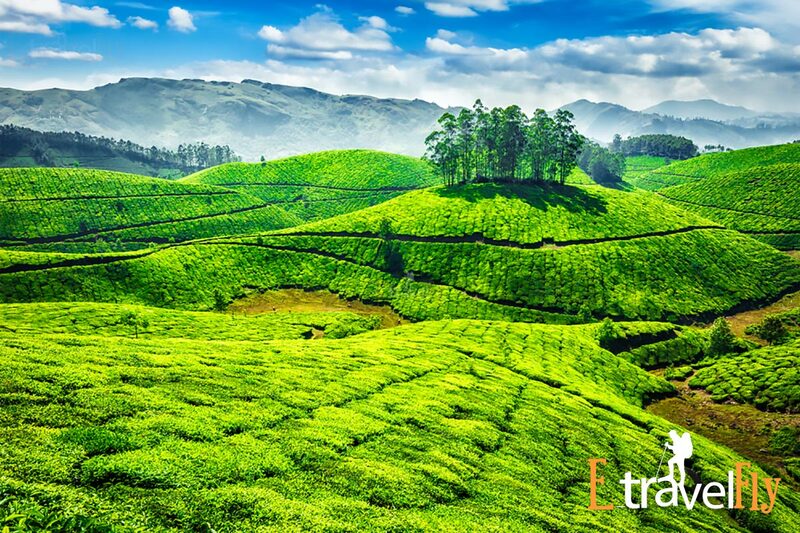 Kolukkumalai hills are home to the highest organic tea plantations in the world .About 7130 ft above sea level, Witness the gorgeous beauty of the tea gardens , play of the mist and fog and watch the panoramic views of the rolling hills from the top . Kolukkumalai hills is a must visit for every nature lover. Say goodbye to Munnar with some beautiful memories of this picturesque mountain town in your heart Pamper yourself with a healthy breakfast and check-out at the Munnar hotel, as part of your Kerala-Munnar vacation package. You will be transferred to the Cochin Airport / train station / bus stop to board your flight / train / bus back home.